Agents returned fire Wednesday morning and killed a drug smuggling suspect near Roma, Texas, the Associated Press reports. The incident happened after Border Patrol agents came under fire while investigating suspected drug smugglers in the desert, the agency said. The agency, which has pledged to be more transparent about agent-involved shootings, didn’t divulge many details Wednesday evening. 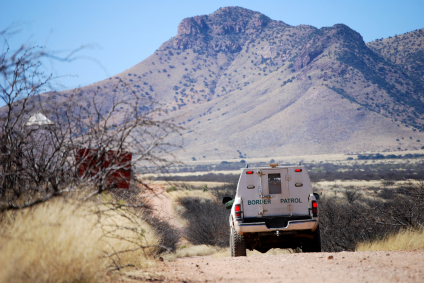 Border Patrol has come under fire for what some critics charge is a quick-trigger mentality, even when the threat is minimal. Posted: 1/22/15 at 9:32 AM under News Story.